Here at Dundee Scooters we stock and supply all WK Bikes & Scooters. 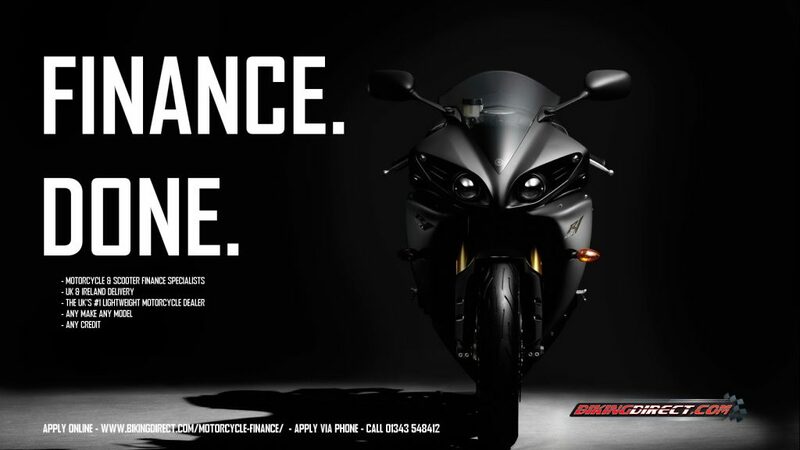 Our highly trained staff will make sure you select the right WK motorcycle or scooter for your requirements. 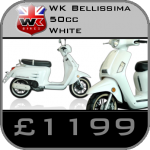 There are many choices of motorcycles and scooters from WK and something to suit everyone from the budget learning commuter, to the fully licensed enthusiast. 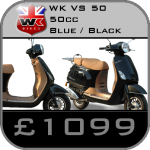 Below is all the scooters and bikes available from WK – check them out, read the reviews and ask questions. New models are being added all the time so keep checking. For the retro scooter fan we would recommend the VS 125 (or VS50) – Modelled on the Piaggio / Vespa Scooters. It has been well finished and it is very obvious that there has been a focus on attention to detail throughout the design stage. Not only that but its insane value for money, don’t forget that you get a 2 year warranty as standard with these WK Bikes! For the commuter we would advise you to consider the WK 125R, its a great commuter bike with fantastic fuel economy and large capacity fuel tank. 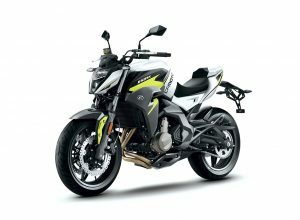 For the fully licensed rider the WK 650 is a full sized bike with modern style, design and technology but a smidgen of the cost of similar Japanese bikes. 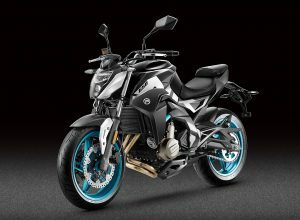 Also available is a WK Touring bike. 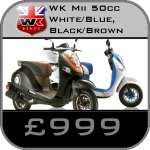 We cover more area of the UK than any other dealer and can deliver WK Bikes & Scooters anywhere in Europe! 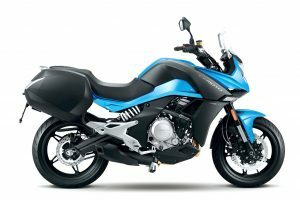 Looking for Finance on a WK Bike or Scooter? 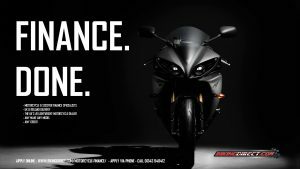 no problem, we are the UK’s #1 Finance Provider for lightweight motorcycles and scooters, click here to apply or get a quote now! Already bought a WK Bike or Scooter? If you haven’t already left us a review then please do so – Generic Ones below or click on the actual WK Bike or Scooter and leave a review. Which type of and size of top box can I put on my 2012 125cc wk rr sport? Hi John, no they are not and to be honest we wouldnt recommend them… they were well priced but thats it. the reliability of them was pretty dismal, the electrics were problematic and the tanks leaked all the time. In the end we stopped selling them. I would recommend you avoid them all together. Far better off paying more for a Rieju RS3 50 which we supply, or if you need something under £2000 I would recommend the AJS JSM 50 which we also supply. 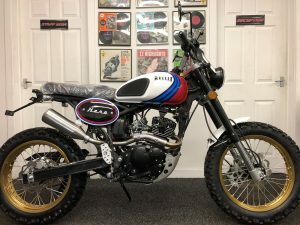 Hello there was just wondering if you could please help me I’m trying to find out what size rear wheel bearing I need for my WK 125RR 2014 as no where or no one seems to know the answer ? We would not have the size recorded.